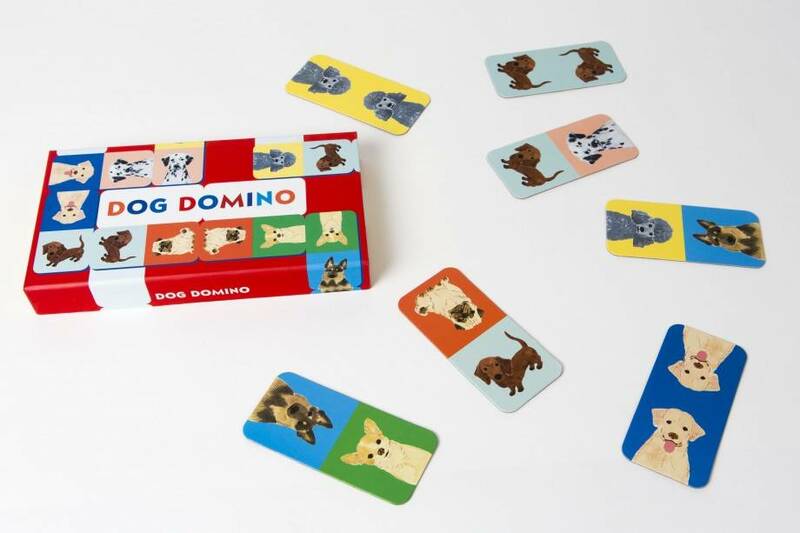 This game is for two to four players and contains 28 cute and colorful dog dominoes. Have fun matching seven delightful pooches: Chihuaha, Dachshund, Dalmation, Labrador, Poodle, Pug, and Alsation. 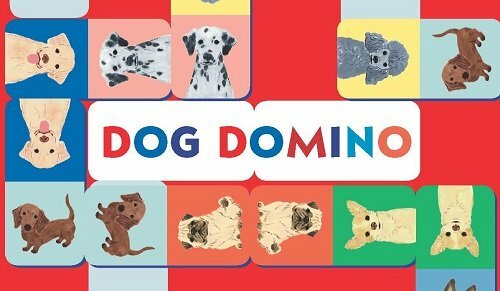 Get your last domino down first to win the game and become top dog! 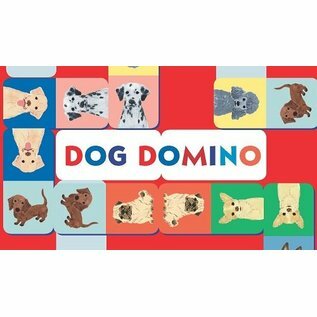 Playing Dog Domino is a great way to involve younger members of the family who do not feel so comfortable (or interested) playing with an abstract concept such as the number of dots on a square. 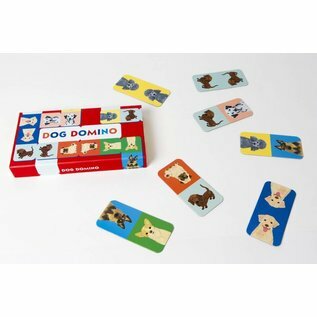 Dog Domino will get the whole family playing! The Gift Shop for the Thoughtful Procrastinator! Join our mailing list for exclusive coupons, updates, and more!